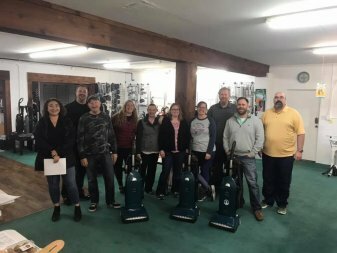 While learning the trade from an industry professional with over 30 years of experience at J&M Chris Blakeman attended Colorado State University where he earned a degree in business administration with a focus in management and HR systems. 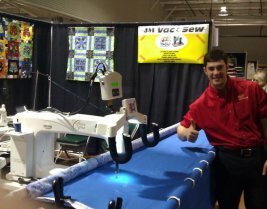 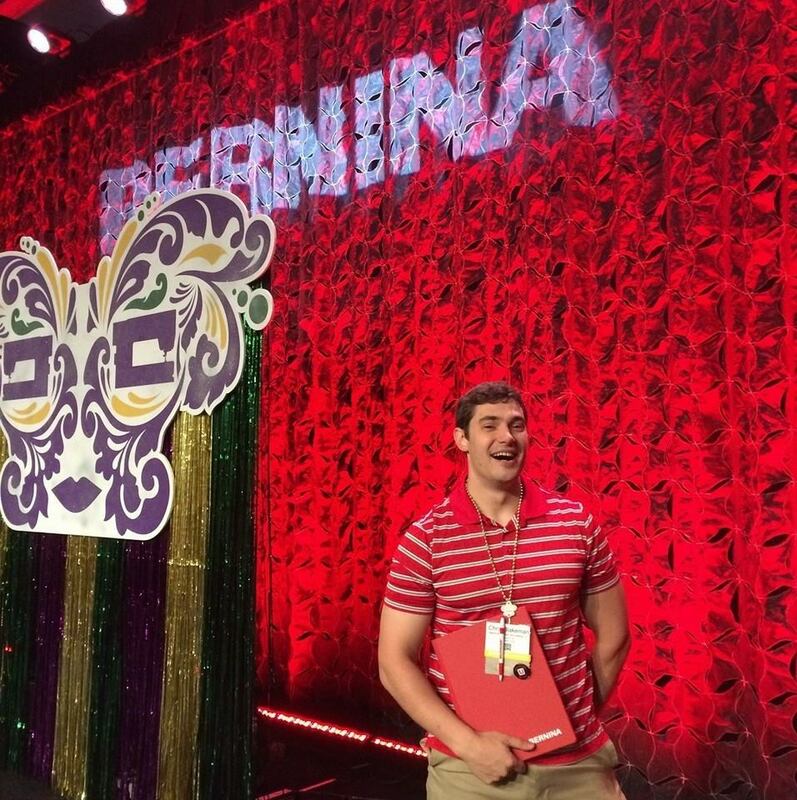 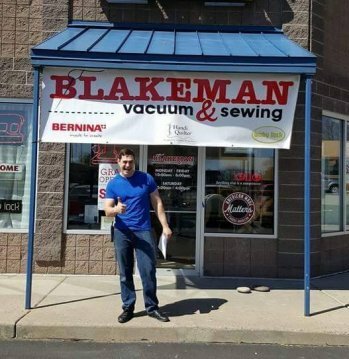 In August of 2013 at the age of 26 Chris Blakeman left his job of 5 years at J&M Vacuum and Sewing in Fort Collins Colorado to open up his own shop in Cheyenne Wyoming where he could carry brands of vacuums and sewing machines that were available in that territory. 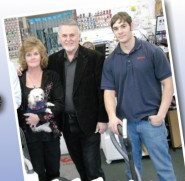 Chris started the Cheyenne store with an empty retail space and some small merchandise. 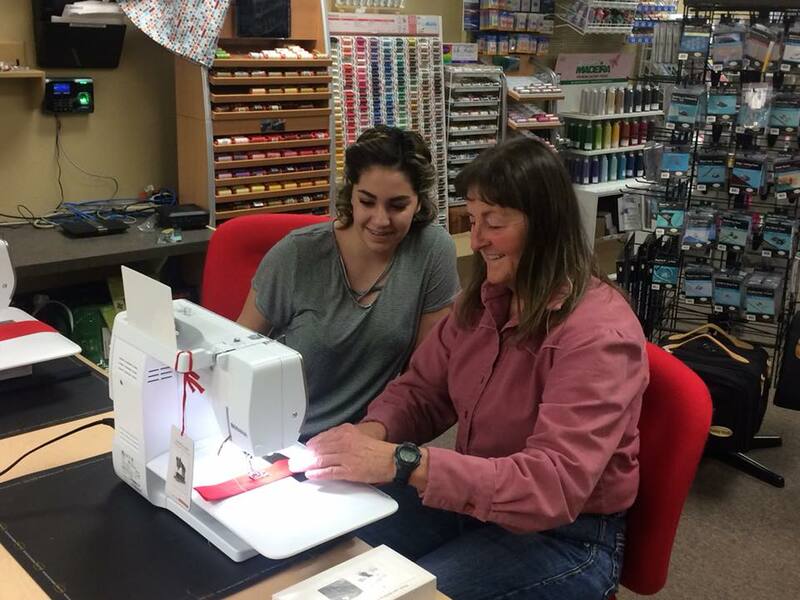 After building the interior of the store out he began purchasing Bernina sewing machines and Miele vacuum cleaners on credit and reselling them to sewing enthusiasts in southern Wyoming. 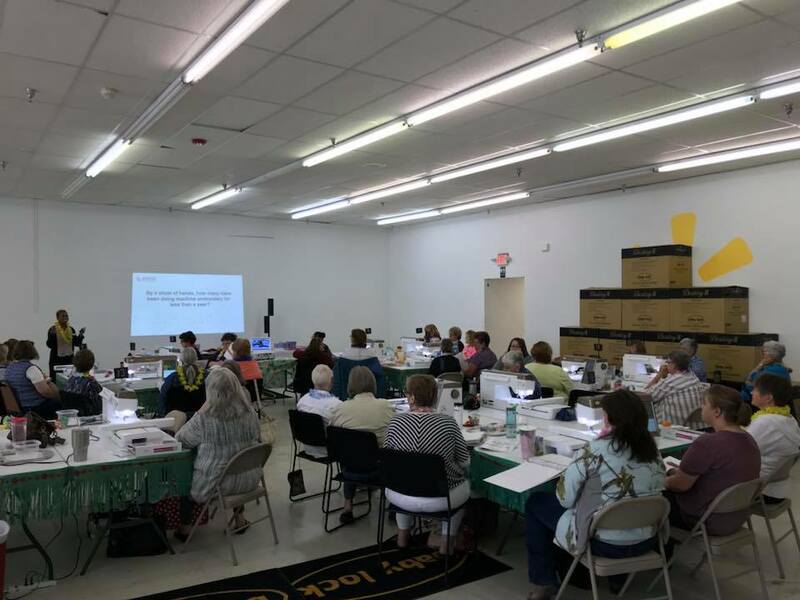 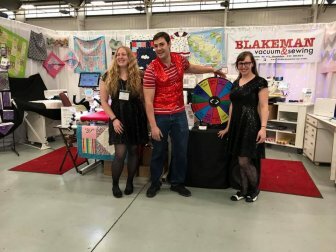 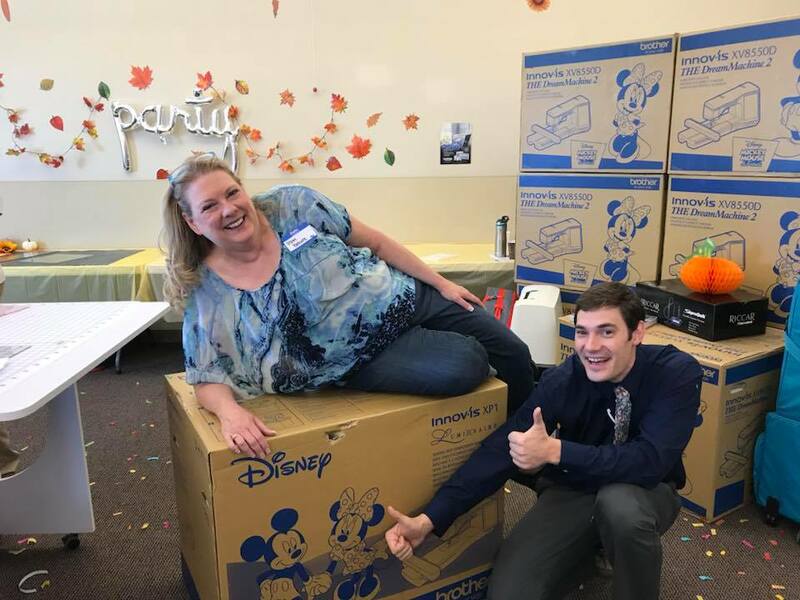 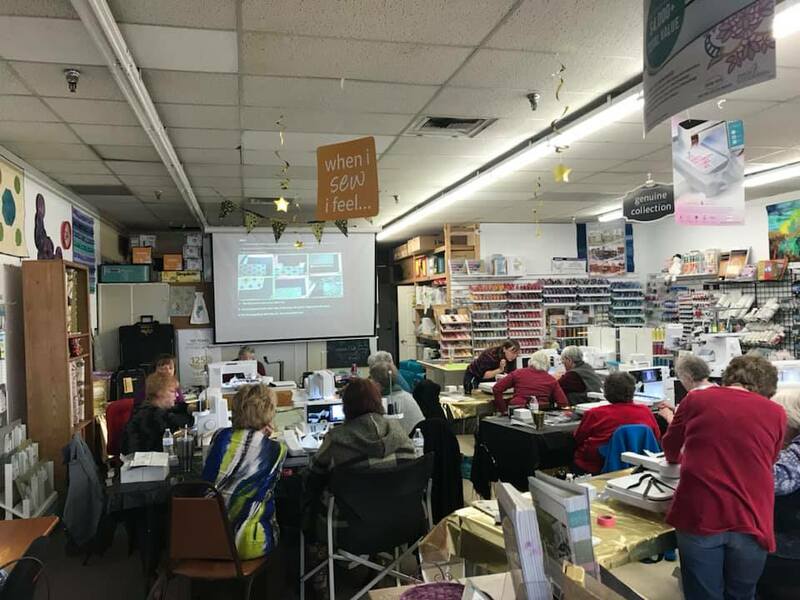 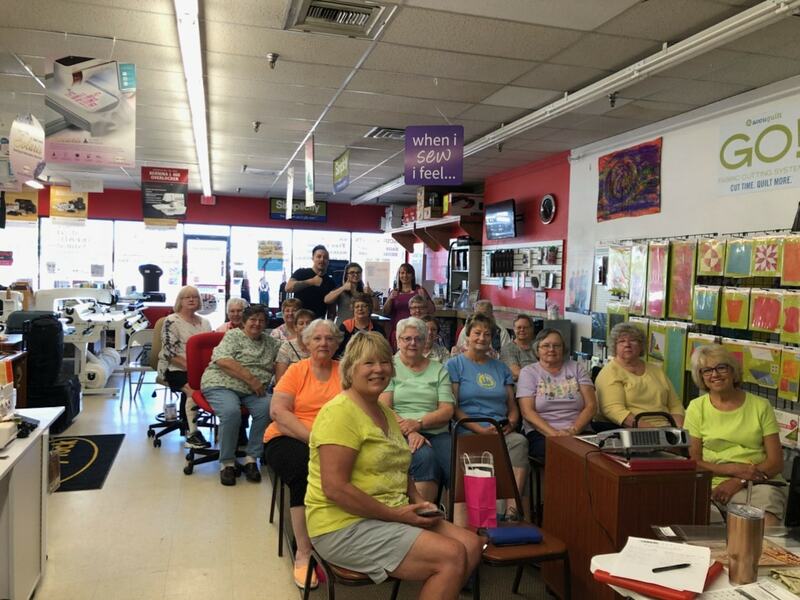 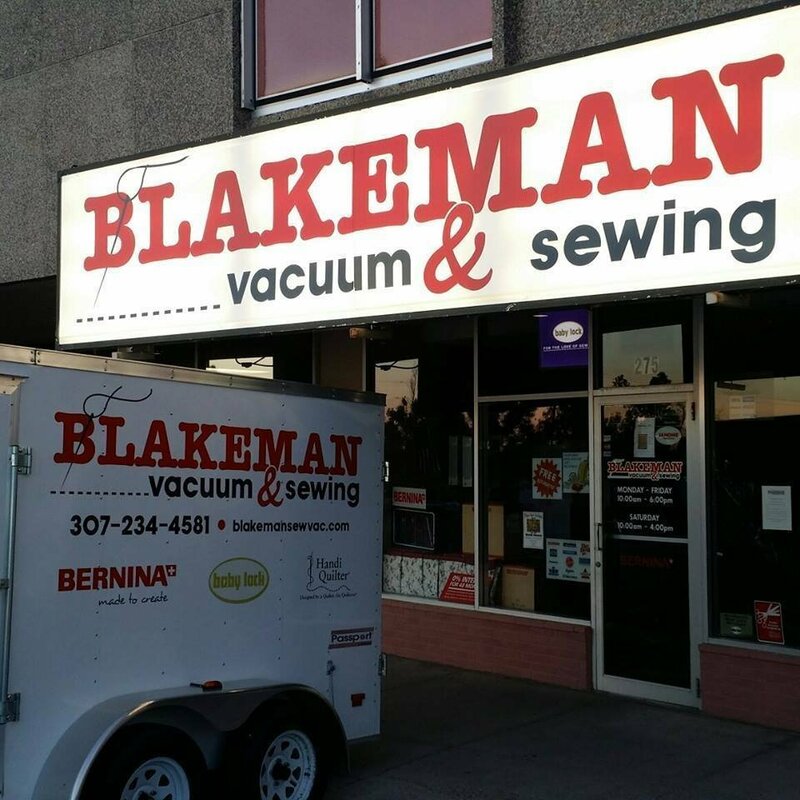 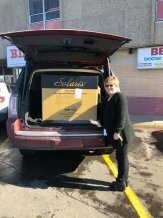 Since then Chris has grown the distribution of sewing machines and vacuum cleaners with Blakeman Vacuum and Sewing across Wyoming and Colorado with 4 locations, a team of trained professionals, and LOTS OF FUN SEWING EVENTS AND PARTIES! 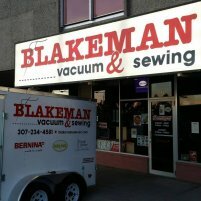 The team at Blakeman Vacuum and Sewing has a lot of fun and works hard. 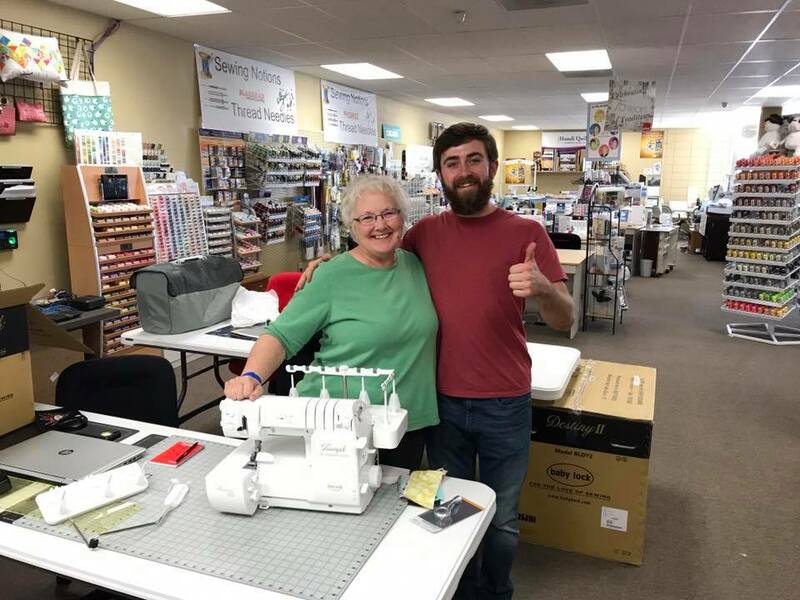 We are a tight family that cares about each other and work together to help our customers with their sewing inspirations and vacuum cleaner needs. 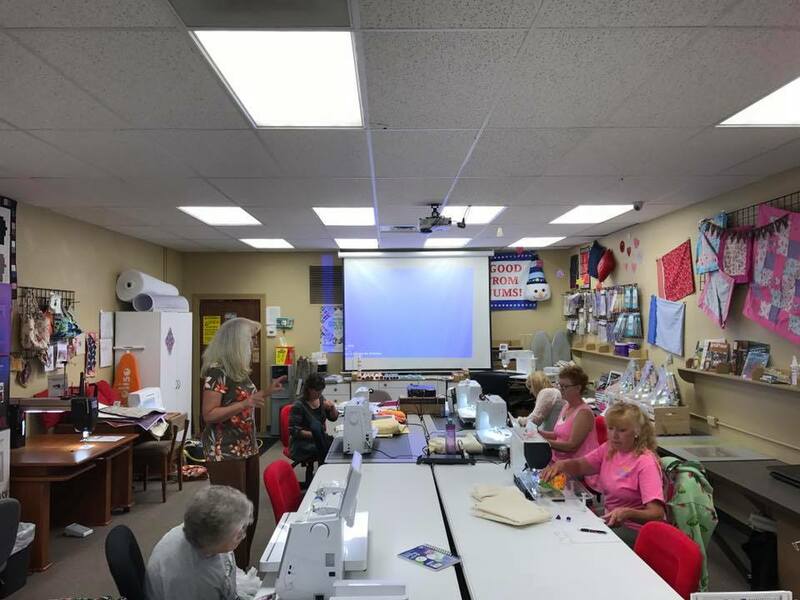 We teach sewing classes regularly, repair and service any make and model of vacuum cleaner or sewing machine, and we work hard to offer services or products YOU WILL LOVE!